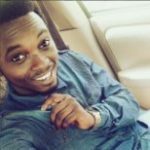 Comment Text*please when is Neco closing date? I Just pray this timetable is really going to remain so thats if its d real one …its so perfect. 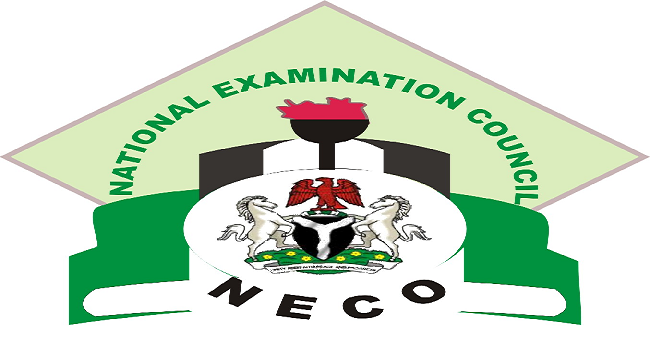 Comment Text*please when is the deadline for neco registration.! Notify me please bcos i want to e part of the 2019 candidate an i hav’nt registerd. Comment Text* heavenly father unto you i commit all the exams into your hand take control as u did it far back in Jesus Christ name amen. Comment Text*No one will have to rewrite dis Neco in JESUS MIGHTY NAME. Amen!!! Comment Text*May God should favour all of us in this Exams so that will may write & credited in all the subj. Amen. Comment Text*May God should favour all of us in this Exam so that will may write & credited in all the subj. Amen. Comment Text* God will not allow his children to fail. He will help us to write what we have not been thought in jesus name.